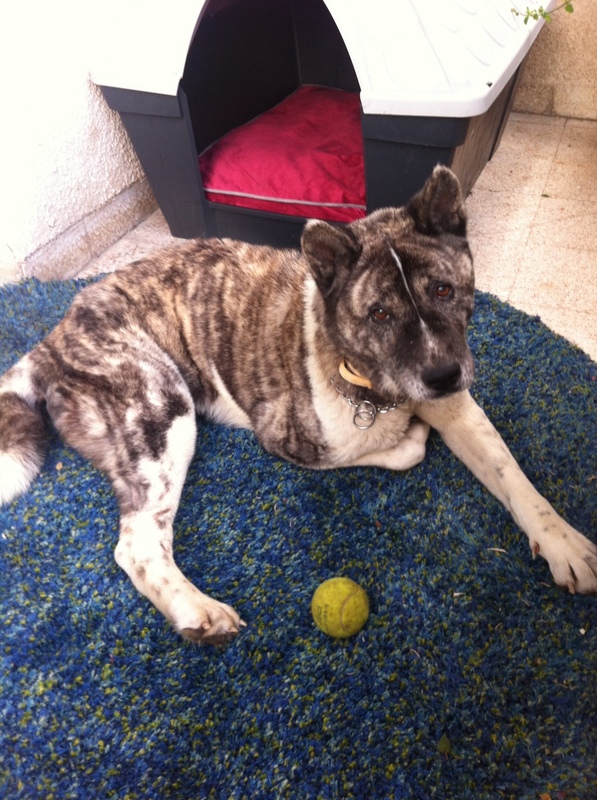 Lana, an adult female Akita rescued from a military camp, was on the verge of death. Her terrible physical state, and a huge tumour which was misdiagnosed for a serious form of cancer, nearly had us putting her to sleep. We took her as as foster, with the thought that she could at least have some decent last days of life...Lana however is a miracle dog. She took us all by surprise. Not only did the suspicious tumour disappear, but she was showing us day by day that she was full of life, energy and love. Now she is 100% healthy, we have officially adopted her and we could not be happier. She is showing us her best character, which I believe is her way of thanking us for saving her and believing in her. The love and gratitude that a rescued dog can show you, is beyond words. I hope the photos will speak for themselves.